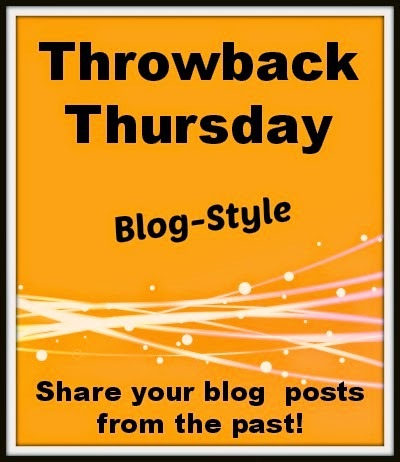 In looking back through my posts I always enjoy going all the way back to the beginning and seeing if there are any trends in some of the most popular posts I've ever posted. 10. Grinch Day: Imagine my surprise when I announce that it's Grinch day and I'm told "I don't like the Grinch. He's mean and scary." Hmm... that wasn't what I had planned... Luckily, after a bit more conversation I discovered that Evan and Alec don't like the "real" Grinch movie with Jim Cary but they do like the cartoon version (which we have). Of course, Ian only likes the "real" version and not the cartoon version, but that's OK since we have that version too... Read on to see all of our activities and ideas for a fun Grinch Day. 9. 100 Days of Art: I read somewhere (and I can't remember WHERE!) 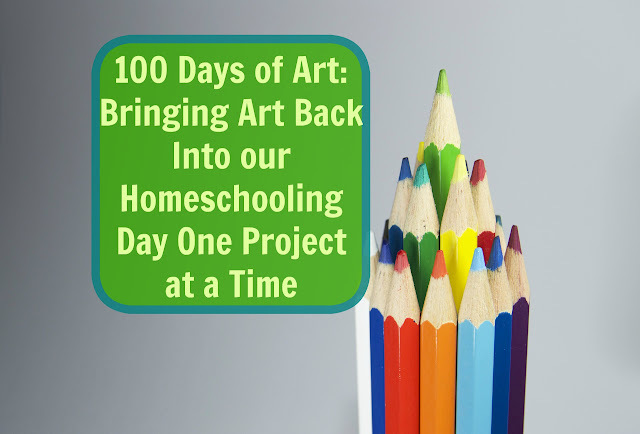 about a 100 day art challenge and I thought that would be something fun to tackle with the boys over the summer. 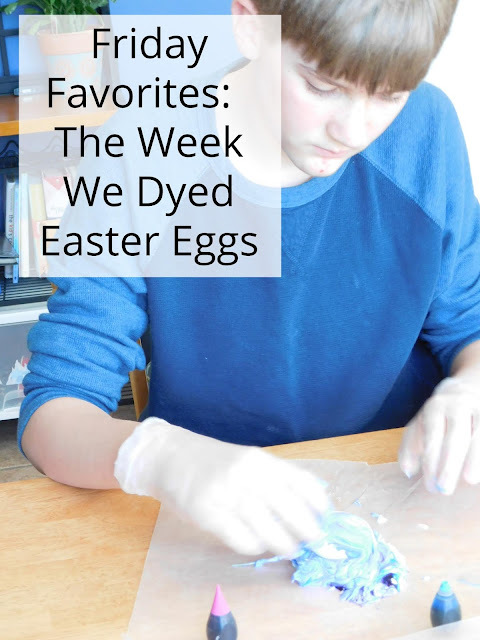 We always homeschool year round but try to make our summer about fun art projects, science experiments, lots of swimming, and frequent field trips... Read on to see just how many projects (and the variety of projects) we've tried. 8. 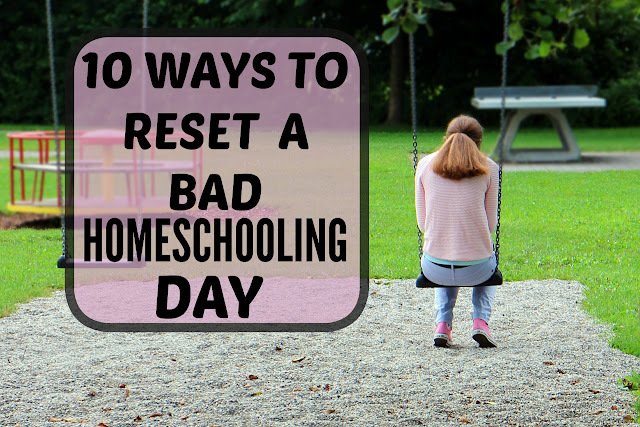 10 Ways to Reset a Bad Homeschooilng Day: There are always days when things go wrong; sometimes it starts small and spirals outwards other times the day just seems to blow up in my face right away... There might be yelling, there might be tears, there might be whining or non-stop calls for help; and the kids are even worse! 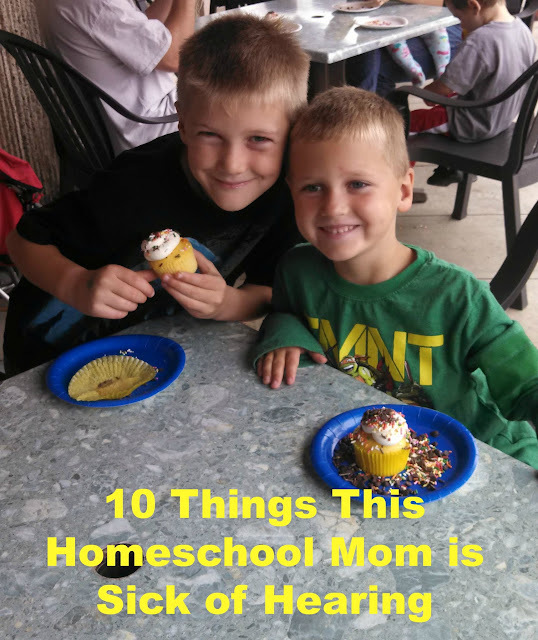 ;)... Read on to learn the 10 ways we reset a bad homeschooling day. In no particular order these are the types of things you should try to refrain from asking or saying: Continue reading. 6. 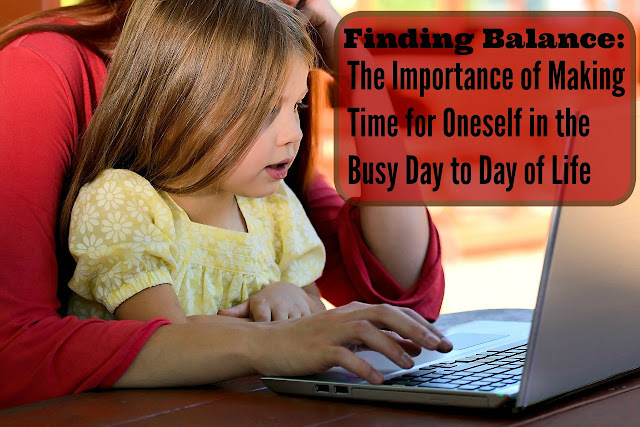 Finding Balance: I feel like homeschooling has been going remarkably well lately! The boys are all attentive and willing to work. They really seem to enjoy that we've found our way back to a more traditional approach to learning and seem relieved that I've taken over planning and implementing lessons... I enjoy planning lessons and watching them learn so I don't mind continuing to do so. 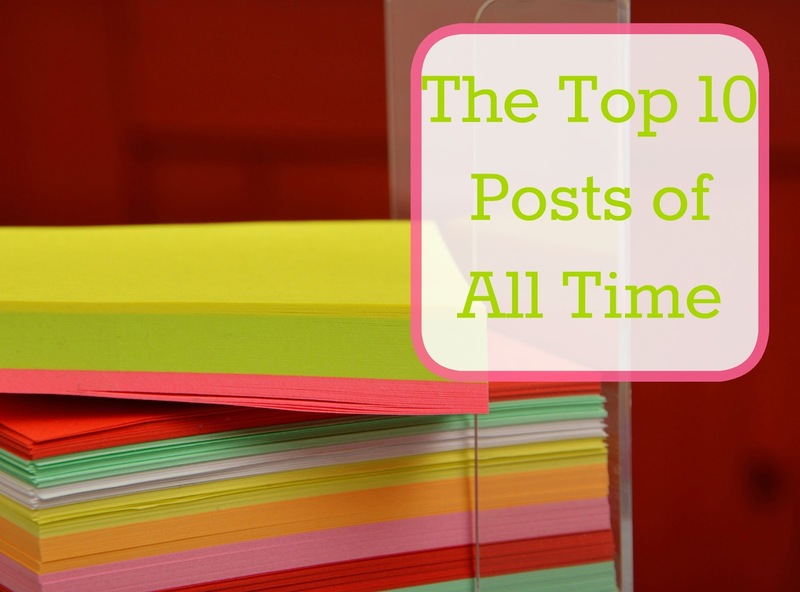 I love that we've been tackling so many subjects a day and feel like we're learning a lot... But it really dawned on me today that all this comes at an expense... 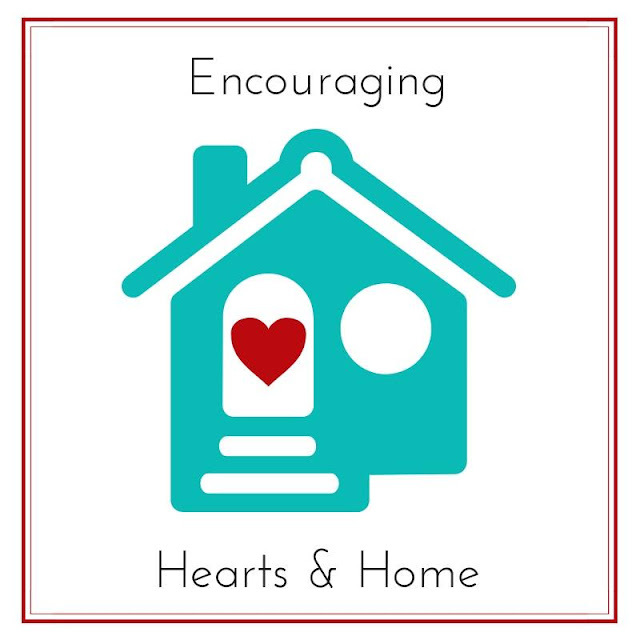 The more time I spend planning and implementing lessons the less time I have for the house, for my health/me, and for my hobbies... While I don't mind putting my children first I do have a problem with ALWAYS putting my children first... Continue reading. 5. Model Making, Flubber, and Slime: With one last day of party planning and cleaning we, once again, hit the road for some errands on Friday. The boys were thrilled that I allowed them to bring their Nintendo DS's in the car while we finished up some last minute shopping... Ian talked me into buying him a model making kit. My husband and I have been talking about what a great hobby this would be for Ian but most of the kits we've found are for cars or airplanes and Ian has no interest. Today he found a Monster Jam Gravedigger truck and begged me for the kit... Continue reading for our flubber and slime recipes. 4. Science Fair Day: Yipee! The boys were so excited to hear that it was finally the day of our science fair... Continue reading to see all of the wonderful science fair presentations. 3. 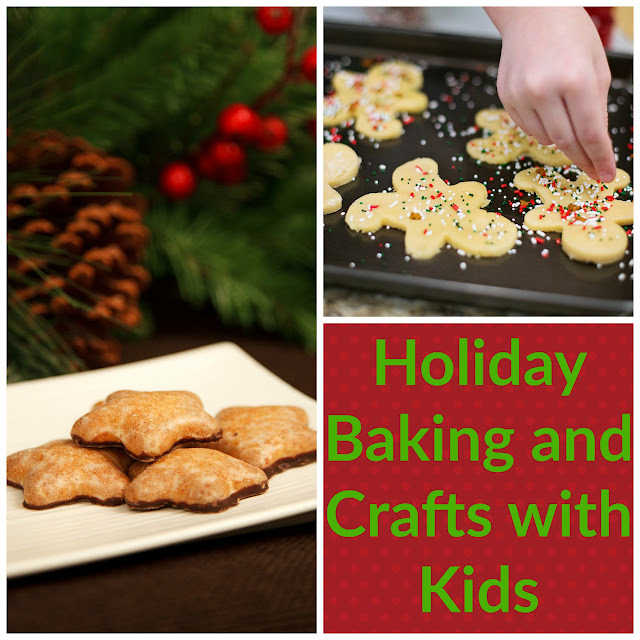 Holiday Baking and Crafts: We are having so much with our Christmas themed work! I think homeschooling around Christmas time is my favorite. We get to include so many wonderful crafts and baking projects together as school and it really helps with our holiday spirit!... continue reading. 2. 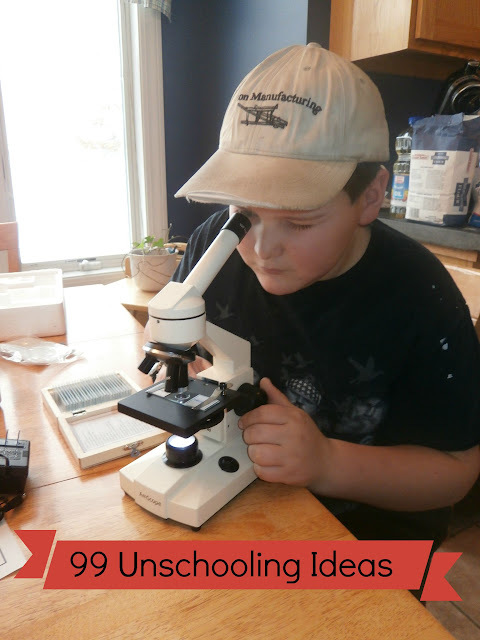 99 Unschooling Projects and Ideas: We've been leaning more and more towards unschooling. I love the idea of letting the children lead... 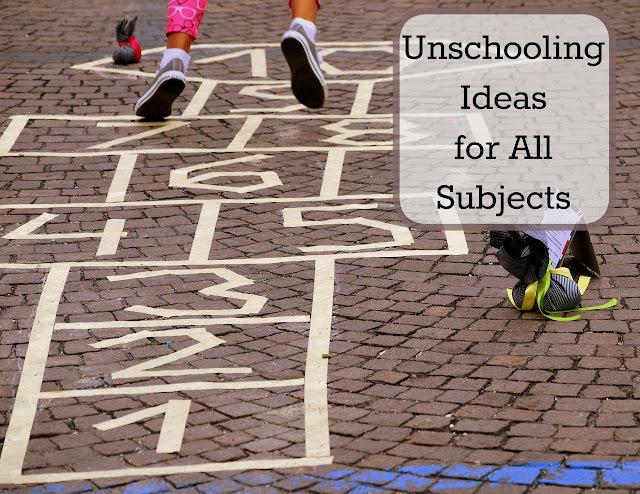 I have been thinking of all the ways my children learn naturally through life and play. 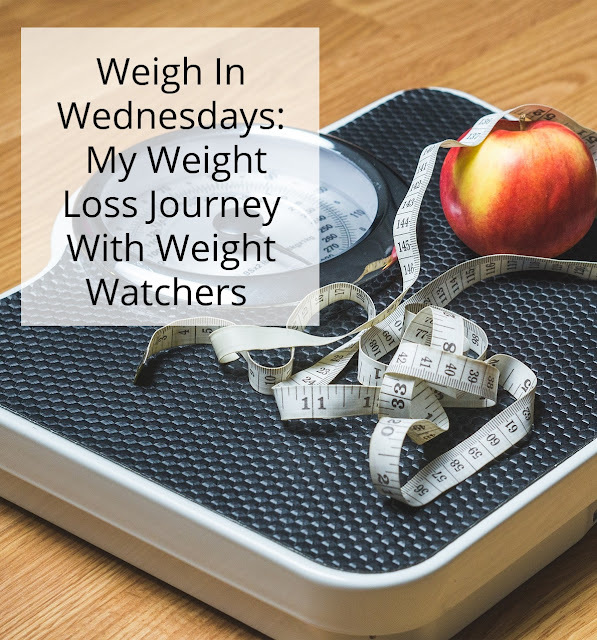 I was getting excited and didn't want to forget any of them so I thought if I was going to be writing it down I might was well jot the list down on the blog and that way you can all share in my ideas... continue reading. 1. 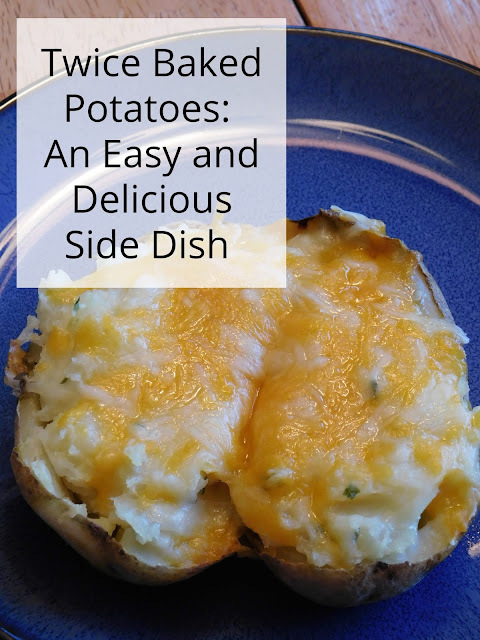 Heading Back to Homeschooling After a Long Break: We've had a lot of fun slacking off for the last week or so but it's time to get back to work... We did lots of sledding and pursuing our own interests but I could see it was time to get back to the real world. 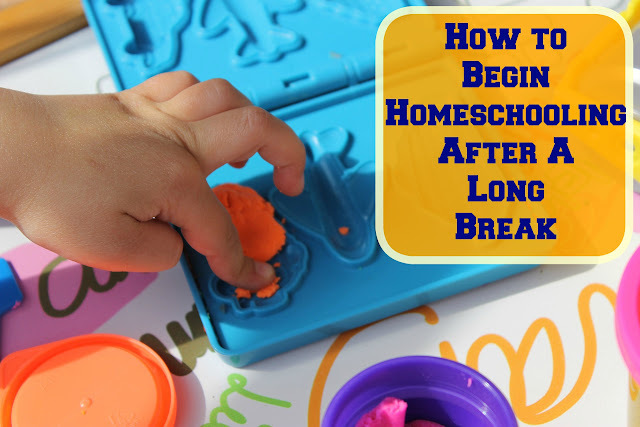 My boys were really getting addicted to video games and screens and I was feeling guilty that I wasn't teaching them anything... Continue reading to see how we started back to Homeschooling without complaints or tears. What a nice variety of topics and posts! I'm going to sit back and enjoying browsing through, gleaning a little wisdom and inspiration.